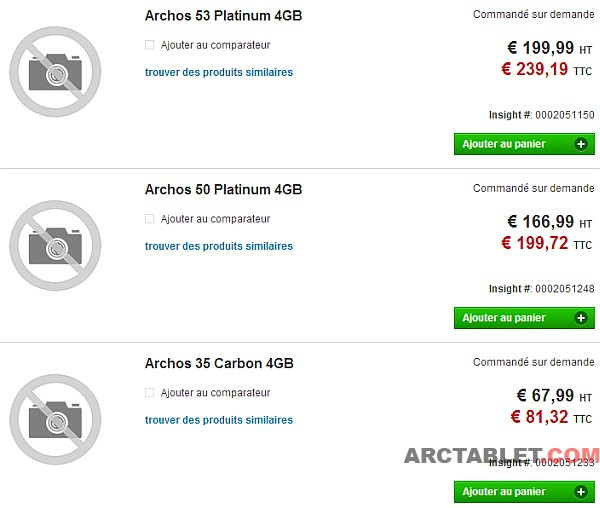 In their last financial and perspectives publication a few weeks ago, ARCHOS mentioned they would soon start to offer Smartphones. 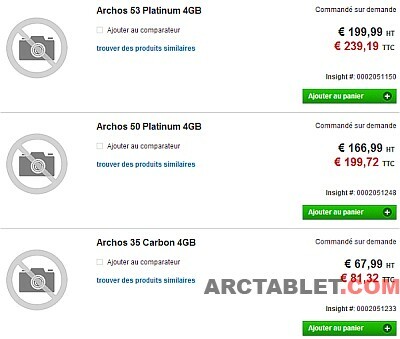 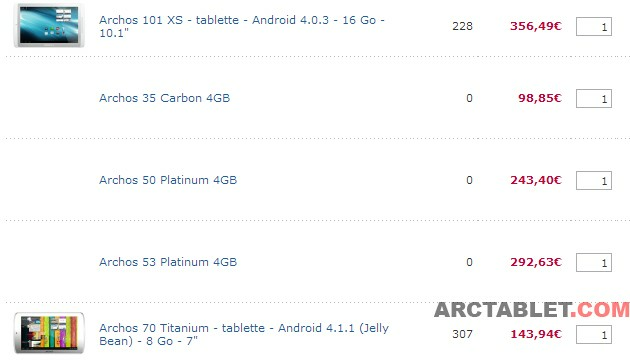 It’s not official yet, but there are already some product info available from e-stores in France, showing 3 models: the ARCHOS 35 Carbon, the 50 Platinum and the 53 Platinum, all three coming with 4 GB storage. 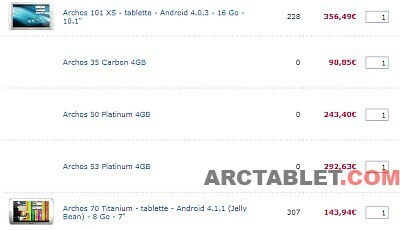 Listed as pre-sales at respectively €81.32, €199.72 and €239.19, we can expect some middle range rebadged Chinese phones. 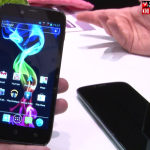 No more details about the phone specifications or availability dates given for now. 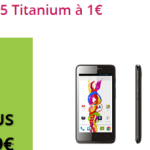 skillinformatique.com also lists the phones, with a price a little higher. 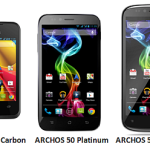 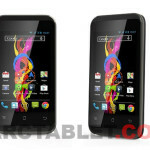 Stay tuned for more info on ARCHOS Smartphones.